The tech giant's new voice-activated speaker is set to "reinvent" music in our homes. Apple have announced their new HomePod smart speaker. The voice-activated loudspeaker is powered by Apple's virtual assistant Siri, who can respond to users questions and commands around the home. According to Philip Schiller, Apple's senior vice president of Worldwide Marketing, the HomePod will "reinvent how we enjoy music wirelessly throughout our homes." 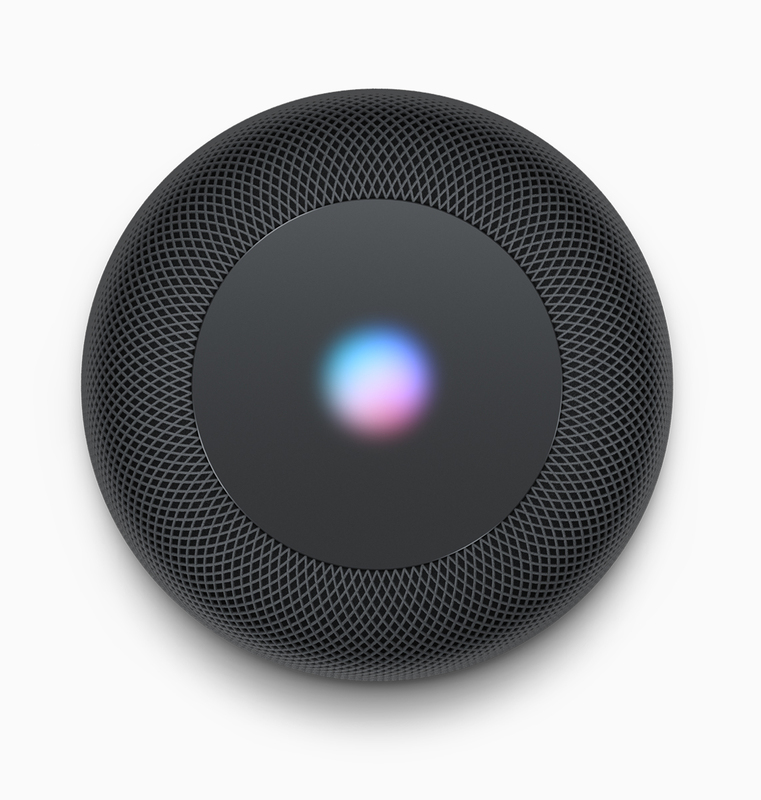 Similarly to the Amazon Echo and Google Play, the HomePod is designed for voice control, with Apple's new offering hosting an array of six microphones. Users can interact with the speaker from across the room, even while loud music is playing. The speaker is designed to deliver the "deepest and cleanest bass possible" with "low distortion", providing a "well-balanced smooth timbre." The Apple-designed A8 chip "provides the brains" behind the voice-activated speaker, which follows the releases of the already popular Amazing Echo and Google Home devices. Standing at just under 7 inches tall, the HomePod comes in the standard Apple white or black colourways. The HomePod will be available in December this year, initially in Australia, the UK and the US.